Meet BizCloud. Business Systems Simplified. 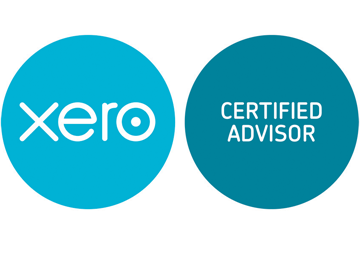 We provide accounting, bookkeeping and payroll services all in one place. And it’s all done using cloud software. 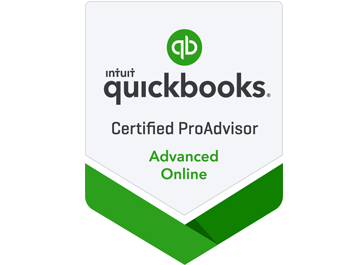 Chances are you’re using some of the products we offer already, such as Quickbooks, Paychex etc. That also means you’re probably paying for several products separately. Save money by consolidating with BizCloud and pay only one small monthly fee. 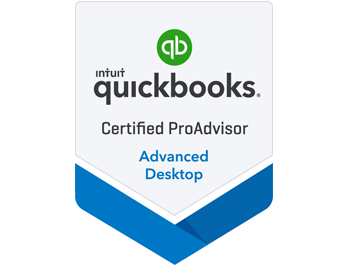 Located in South Hadley, MA BizCloud is an Intuit Authorized Hosting Provider for QuickBooks Software, an authorized provider from providing cloud services to all of New England including Massachusetts, Connecticut, Rhode Island, Vermont, New Hampshire and Maine. Here's where Jen's bio will go and all her accomplishments and achievements over the years. Here's where Susan's bio will go and all her accomplishments and achievements over the years. The cloud refers to the storing and accessing of data and programs over the Internet instead of your computer's hard drive. What’s the benefit of using BizCloud? To sum it up, using BizCloud allows you to consolidate all business software under one account, with one payment. In addition, nec bibendum tellus blandit. Vestibulum ante ipsum primis in faucibus orci luctus et ultrices posuere cubilia Curae. For a full list of benefits, visit our benefits page. Suspendisse nec congue purus. Phasellus sodales massa malesuada tellus fringilla, nec bibendum tellus blandit. Vestibulum ante ipsum primis in faucibus orci luctus et ultrices posuere cubilia Curae. Mauris id fermentum nulla. Nulla lectus ante, consequat et ex eget, feugiat tincidunt metus. Fusce at massa nec sapien auctor gravida in in tellus. Donec eu est non lacus lacinia semper. Can I benefit from cloud-based software? Businesses of all sizes including start-ups can benefit from cloud-based software. It’s easy, safe, simple and most of all a cost-effective solution. Nope. Since the products aren’t stored on your computer’s hard drive, there’s no need to download anything. You may find that you’d like to download your data at some point and you can if you choose. BizCloud fees vary for each company based on what services you choose. In most cases, you’ll save money when compared to paying for each service separately, such as Quickbooks, Paychex, etc. To get an accurate quote, contact us for a free no-obligation consultation. Yes! The software we offer are simple and easy to use, however, if you still find that you need some help BizCloud has a team dedicated to providing training, support and troubleshooting for your cloud software. If you still have questions about the cloud or our services, please visit our Contact page and we'll be happy to answer any remaining questions you have.